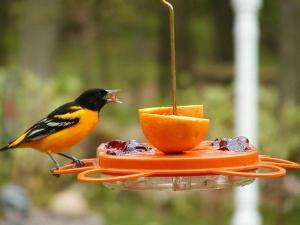 From the rapid-fire wings of a hummingbird at your window to a golden-breasted oriole swooping in for a snack, a bird feeder can provide your backyard with an added dose of natural excitement. 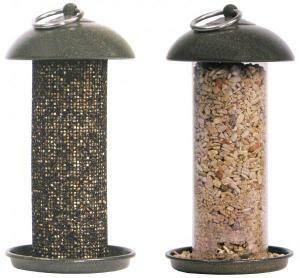 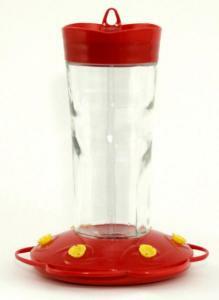 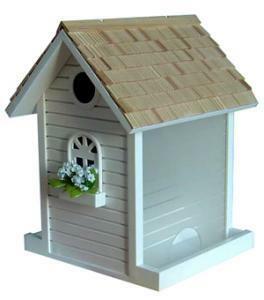 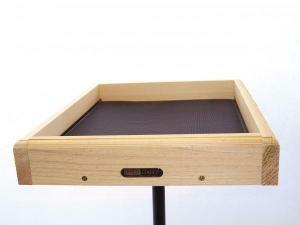 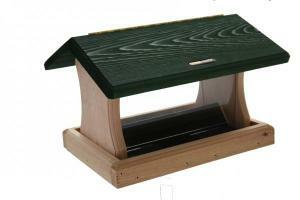 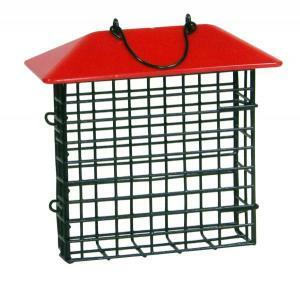 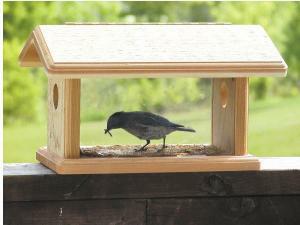 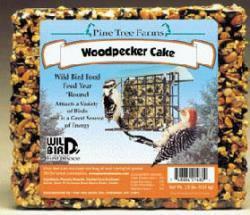 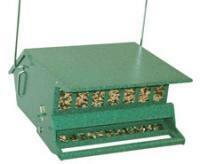 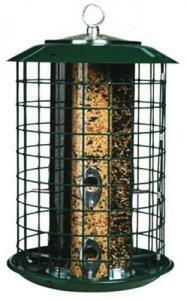 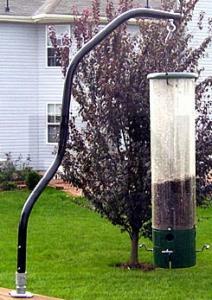 Available in a wide variety of styles and designs, every bird feeder has a unique function and feel. 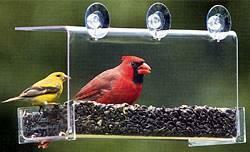 Window feeders allow you to enjoy the presence of birds up close and personal, while hopper feeders are engineered to be suspended from a deck awning or a tree branch. 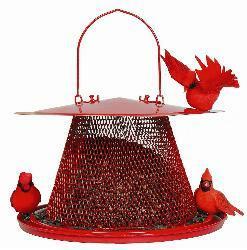 We also offer specially designed oriole feeders, bluebird feeders and cardinal feeders, for those seeking to attract a specific bird. 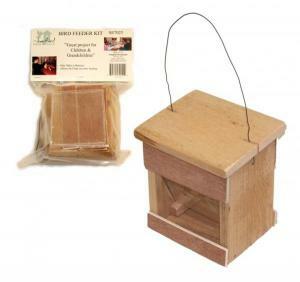 And every bird feeder we sell comes with a 30-day money back-guarantee, ensuring that you’ll be completely satisfied with your purchase.